At the Heyl Group, we are committed to providing guidance to help you with one of the biggest and most important financial transactions you’ll make: selling your home. We help make the process smooth and quick, and we strive to get you the most money possible from the sale. Your local real estate market is affected by the economic climate, employment rates, and general growth of your area. That’s why an experienced, professional real estate consultant from The Heyl Group is available to advise and assist you during this important transaction. 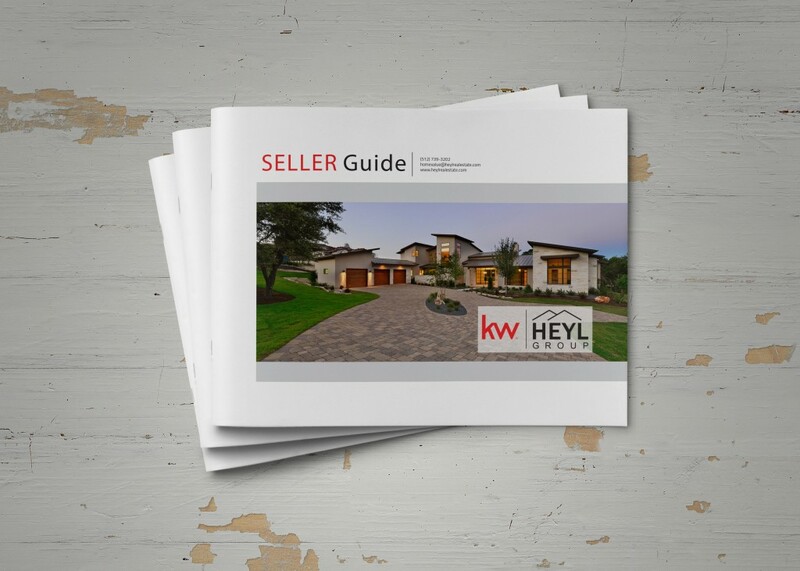 Prepare yourself to sell your property by reviewing this guide and consulting with your Heyl Group real estate professional. Fill out the form below to get a FREE copy of our 2018 Seller’s Guide!